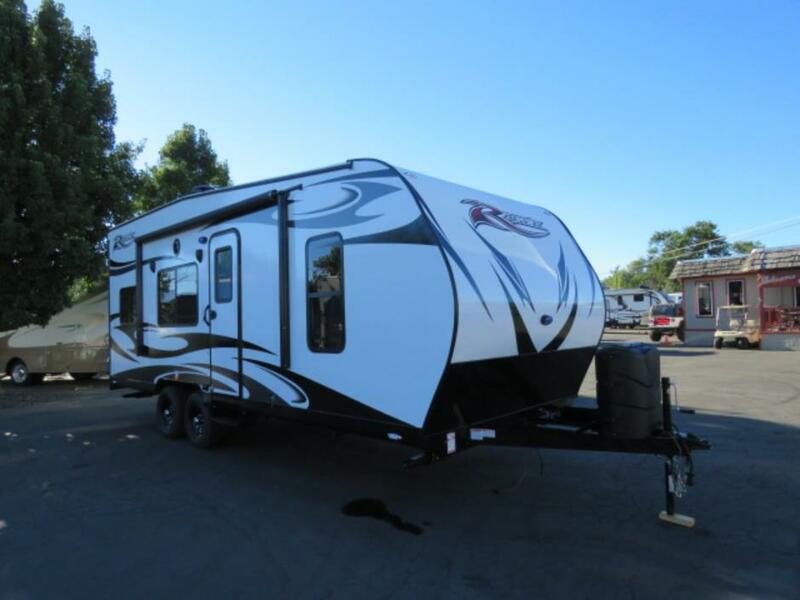 2016 Ragen Ex 19ft Toyhauler. Pristine condition. Original owner. 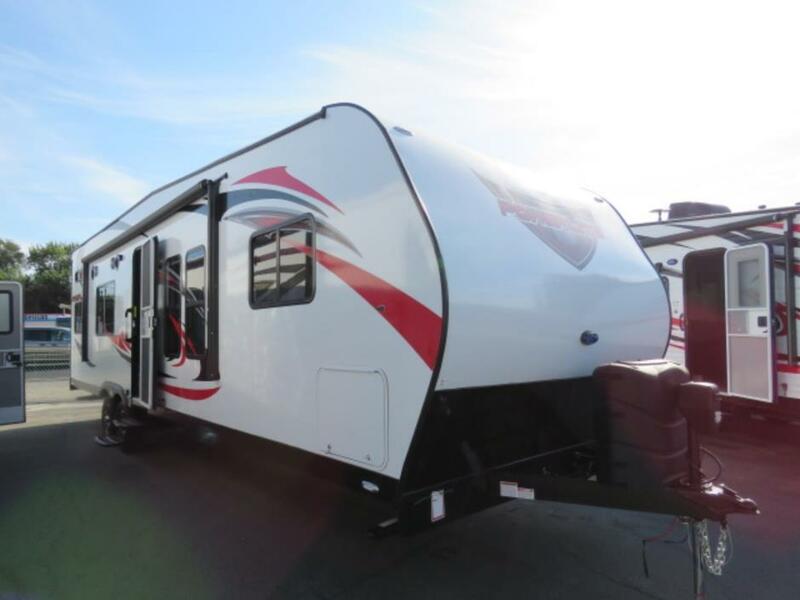 Used four times and has 2 ½ years left under extended warranty. 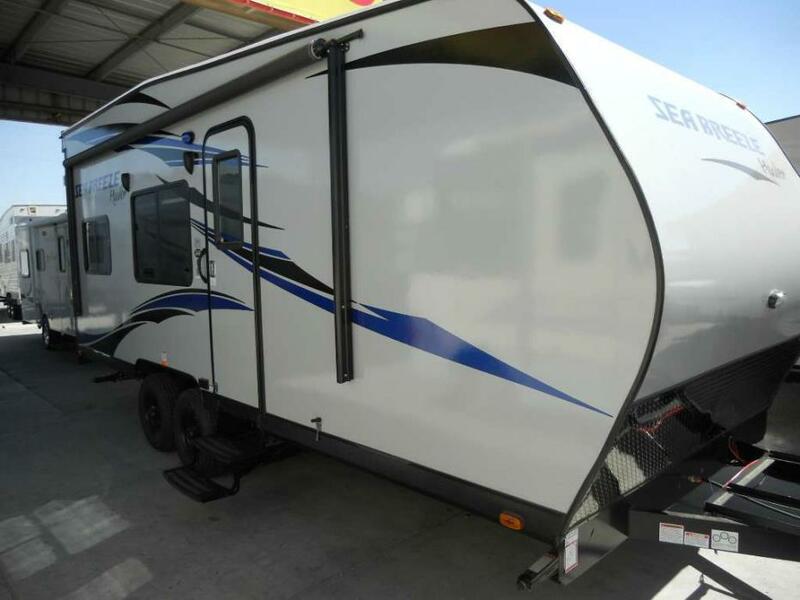 We love this trailer just decided to go a different route with our travel needs. 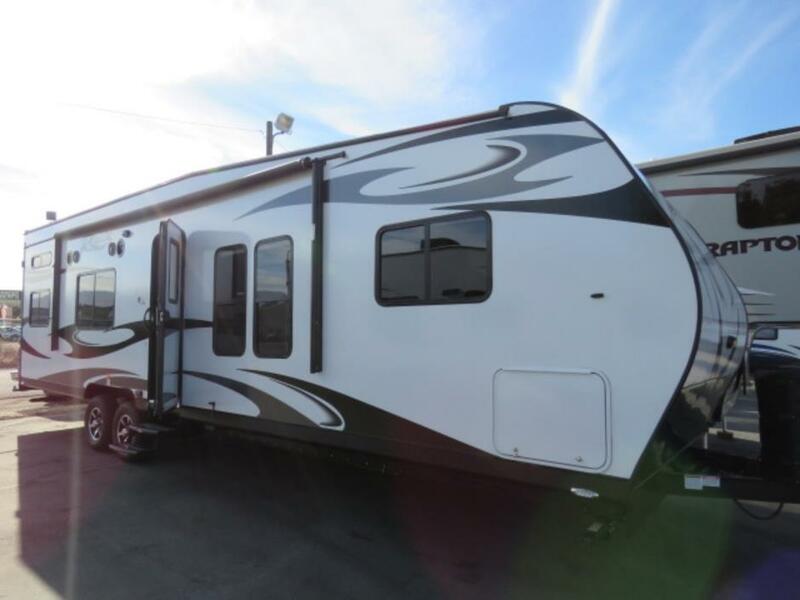 Skip the hassle of finding something used that’s NOT in great shape...practically new for $6000 LESS than you’d pay on the lot!! $20,000 OBO. 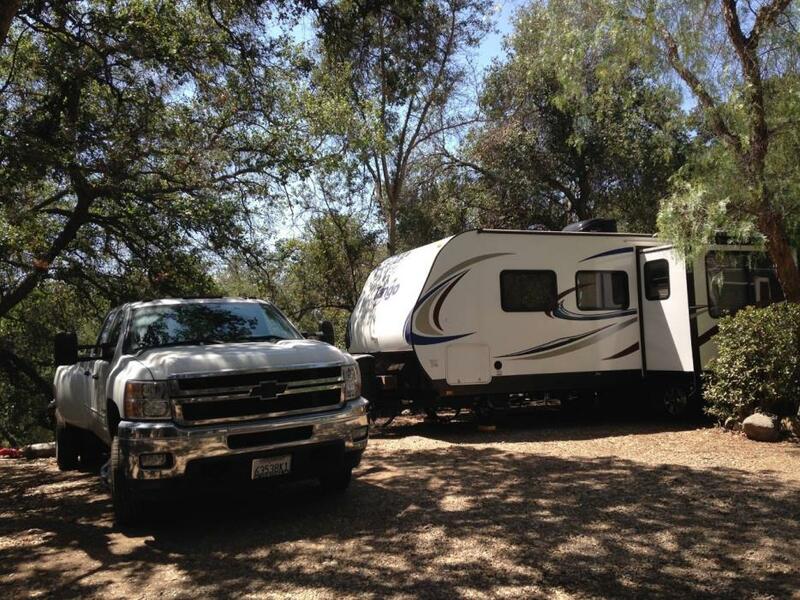 Sleeps 6: includes corner rv queen bed, table makes into a queen bed, queen bunk. 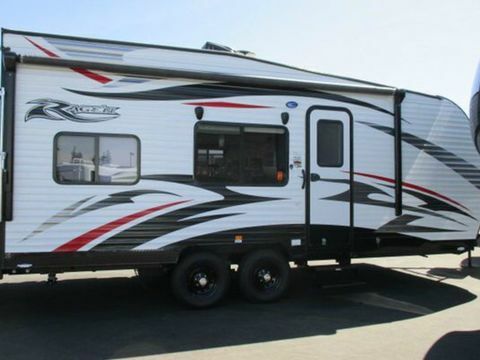 Shower, toilet, fridge, range, oven, microwave, counter space and lots of storage. 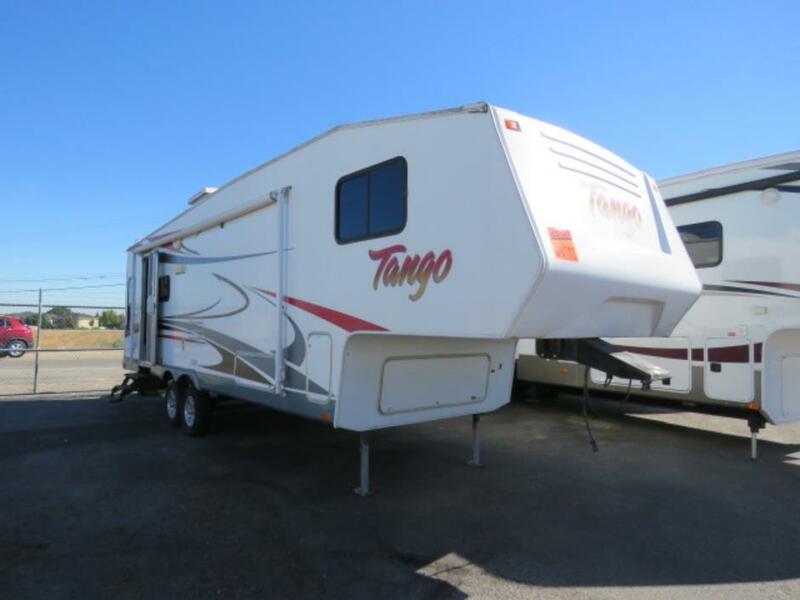 Plenty of living space plus functional space for your kids, dogs, toys. Stock #175827 READY TO DRIVE. HAS ALL THE COMFORTS TO LET YOU TAKE IT TODAY ON YOUR VOCATION. 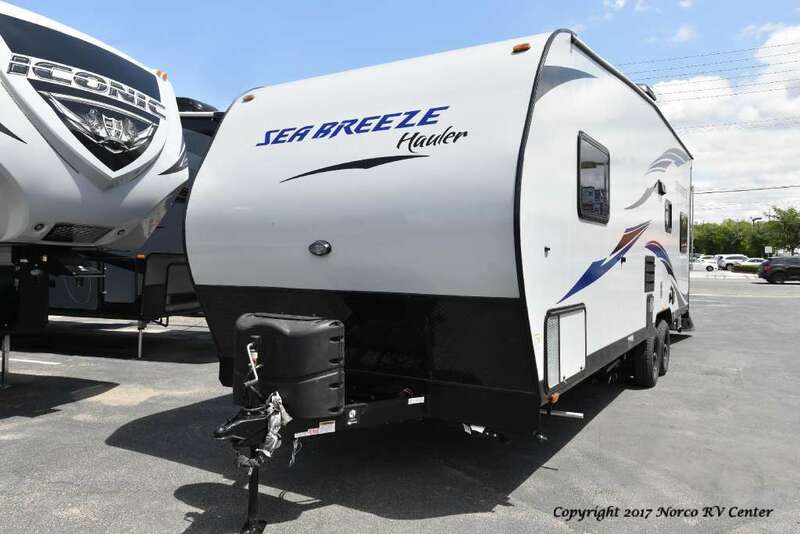 IF YOU ARE IN THE MARKET FOR A GREAT MOTORHOME.......COME SEE IT If you are in the market for a class a, look no further than this 2000 Sea Breeze 34, priced right at $24,750. 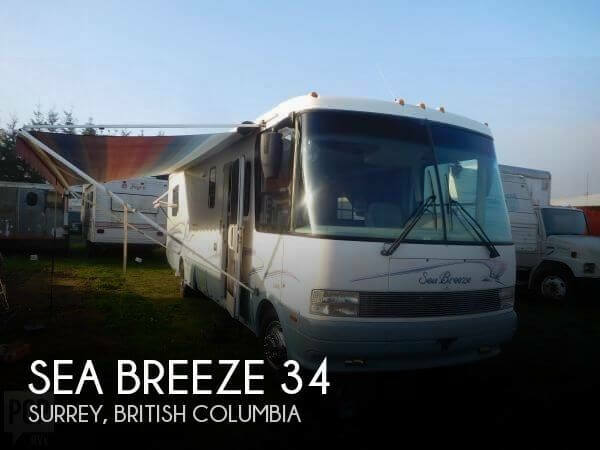 This Class A is located in Surrey, British Columbia. She is also equipped with a Ford engine that has 10,800 miles. This is a central listing and as such, I have not personally inspected this vessel. The features listed are provided by the seller and reliable online sources but please instruct buyers to verify any features that are important to their buying process. Stock #168563 Like New, Many extras, Plenty of Space. Ready for the Next adventure. 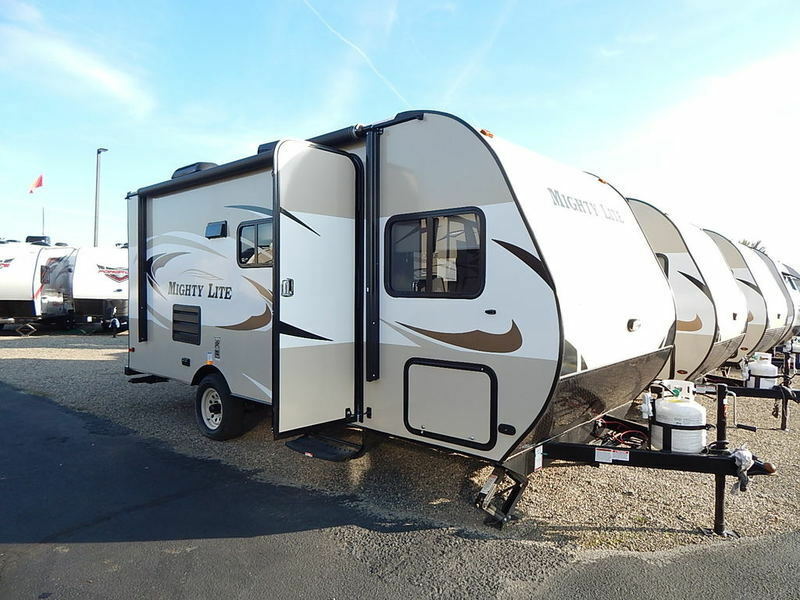 If you are in the market for a travel trailer, look no further than this 2016 Pacific Coachworks Northland 25RKS, just reduced to $18,250. 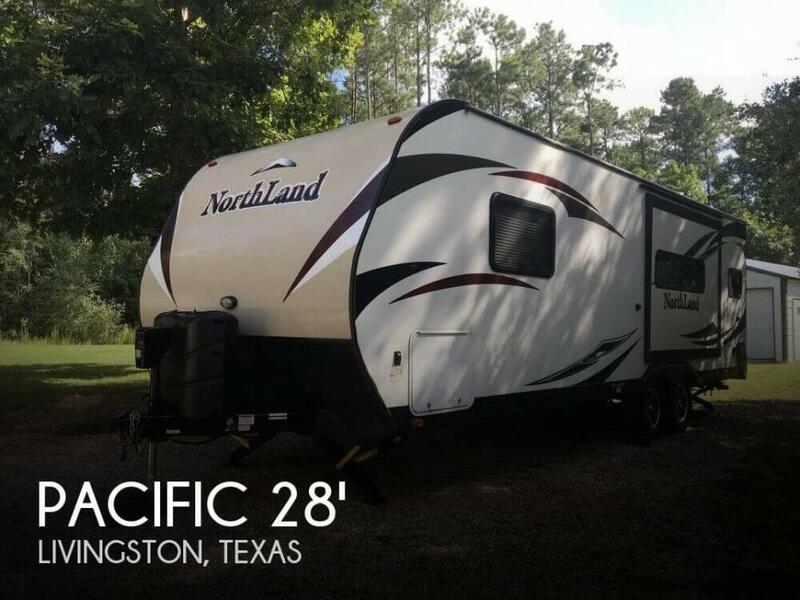 This Travel Trailer is located in Livingston, Texas and is in great condition. Reason for selling is not using enough. 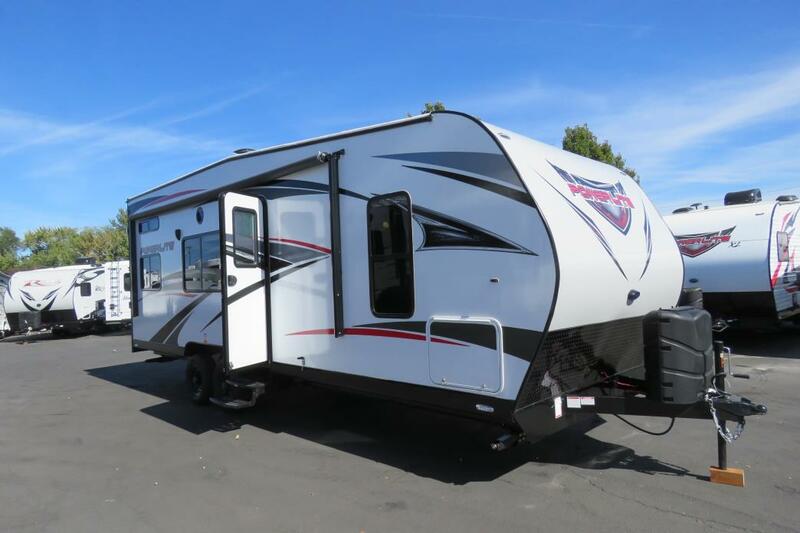 2015 Pacific Coach Works Rage'n toy hauler 25 FBXEnjoy any off-road adventure in this Pacific Coachworks Rage'n toy hauler travel trailer model 25FBX. 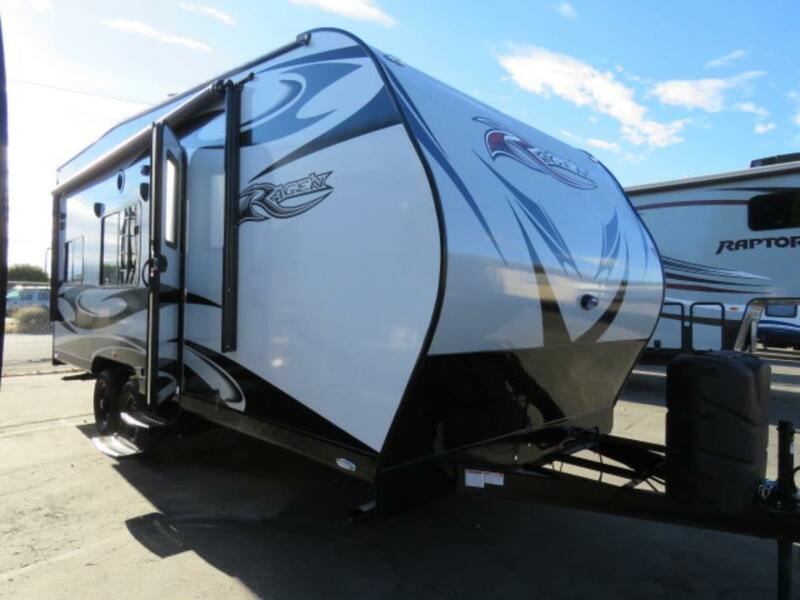 This unit features a large cargo area that fits a Polaris RZR 1000 four seat side by side. 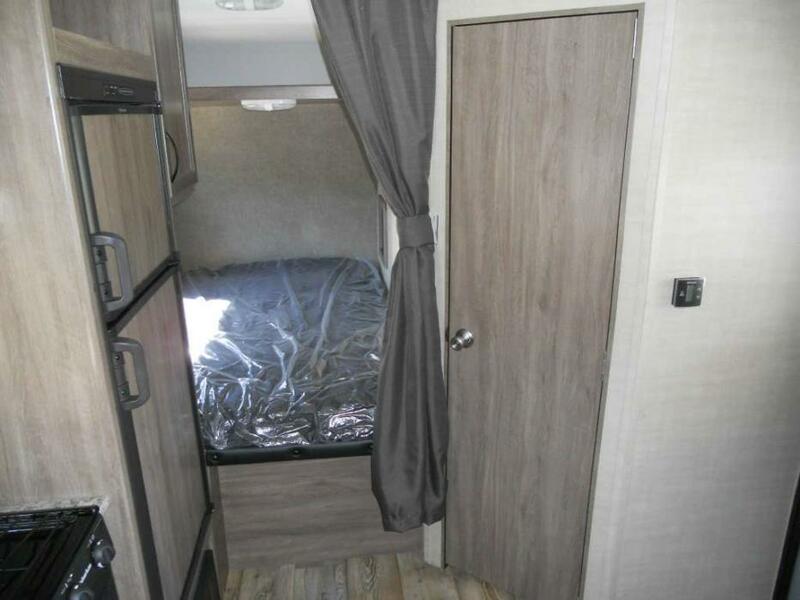 It features a private front bedroom, and additional sleeping in the rear of the unit with the drop down electric bed and sofas.Inside you will find plenty of storage in overhead cabinets and throughout the kitchen, plus in lower cupboards and drawers also. The kitchen provides you with a refrigerator, a three burner range with microwave oven, and double sink which makes cleaning up a breeze. A side aisle bath can be found almost directly across from the main entry door and features a tub/shower, toilet, sink, and linen cabinet.In front find a private spacious bedroom including a walk around queen size bed with overhead storage, and two wardrobes with one on each side, plus so much more! 24 Foot Pacific Coachworks Tango 24RBS (27 when you include length of hitch etc). Like new. Queen size, walk around bed with closet space both sides and storage under bed. False wall between master bed room and remainder of coach. Sofa pull out opposite of wall. Single slide dinette - large and spacious booth style seating with storage under each bench and drawer storage at floor level. Large galley, with double sink, and 3 stove burner with backspalsh and oven. 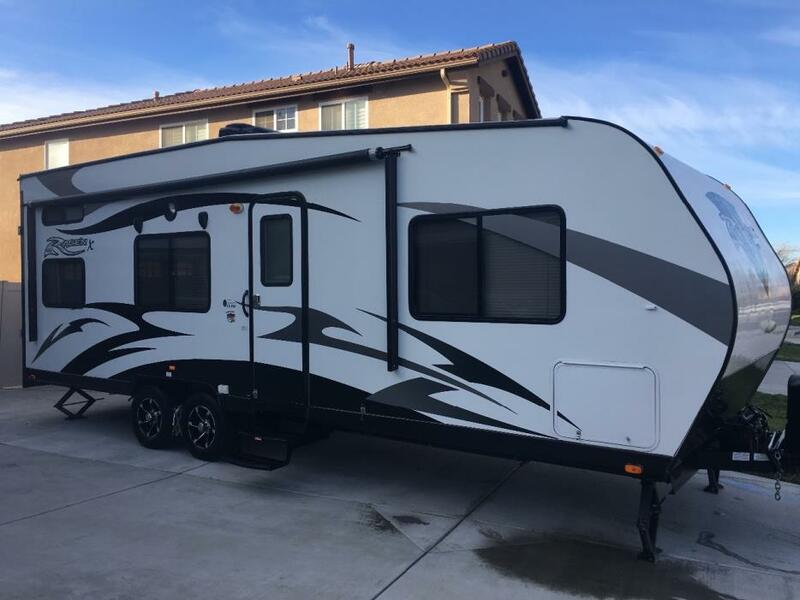 Full dry bath - bath tub and shower, glass slider shower door (locks open for travel), lots of closet and drawer space and nice vanity. Dual propane tanks (7 gal capacity each). 60 gal water tank with pump system. Back and Grey water tanks - large capacity. Heating and cooling for coach well distributed and works excellent! Large refrigerator with freezer.